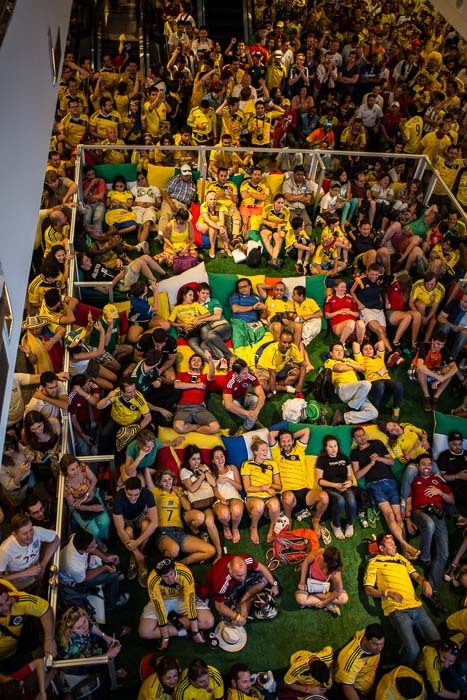 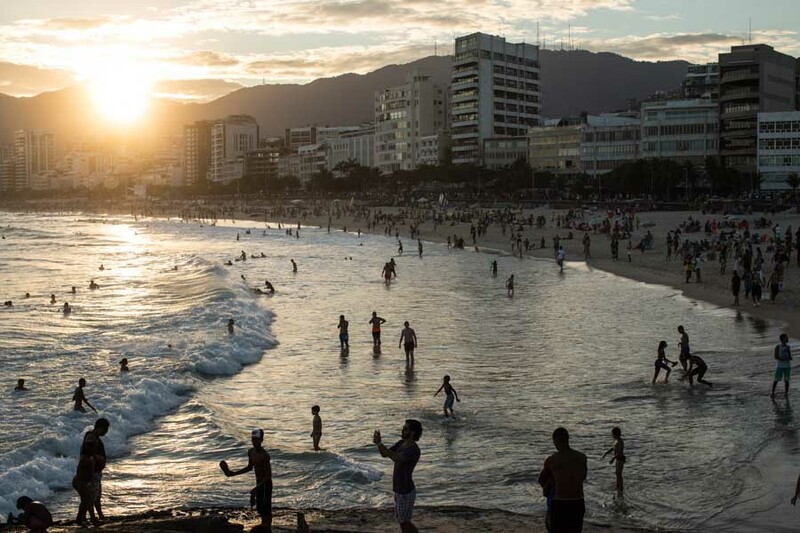 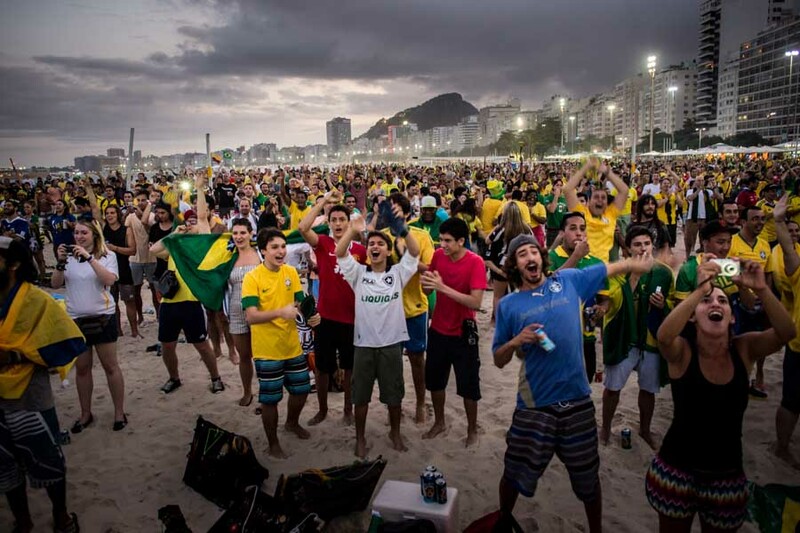 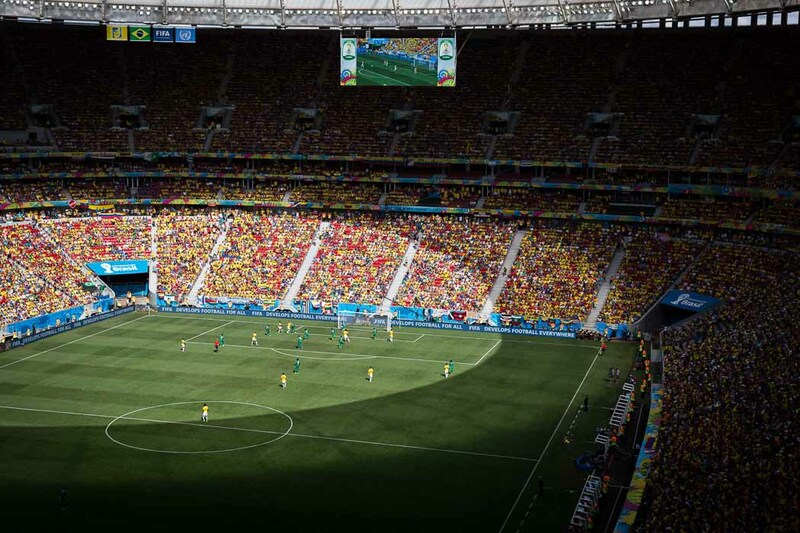 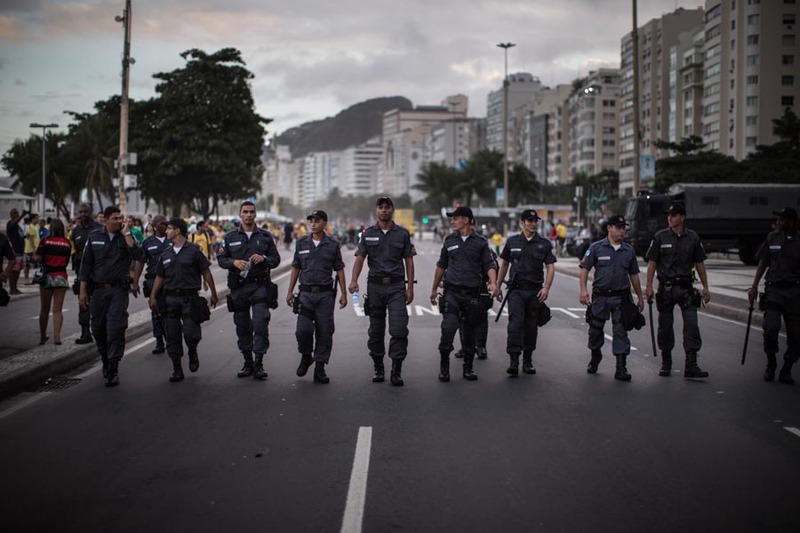 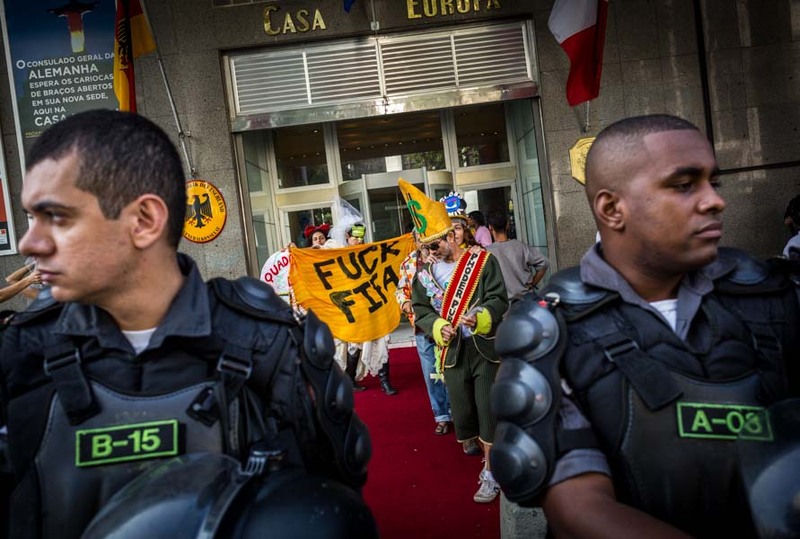 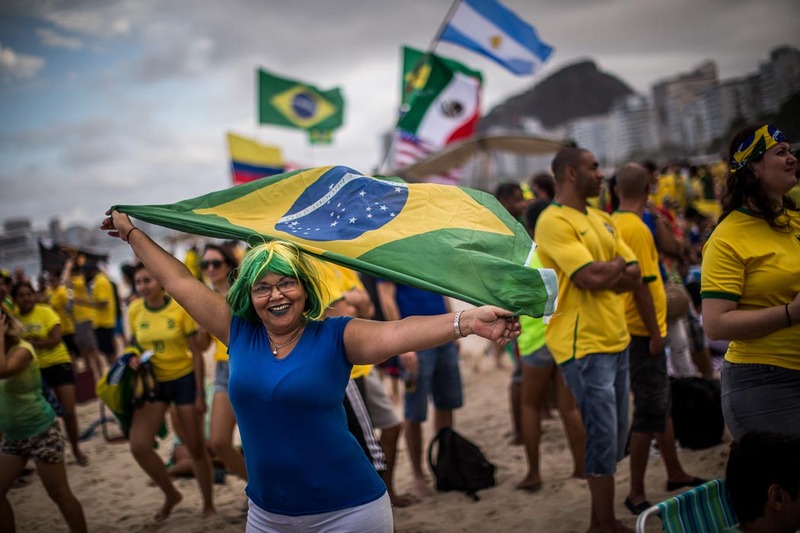 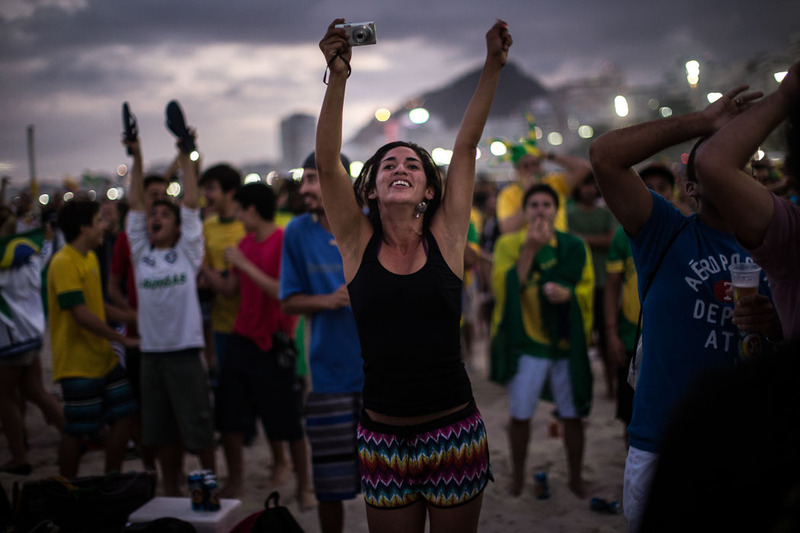 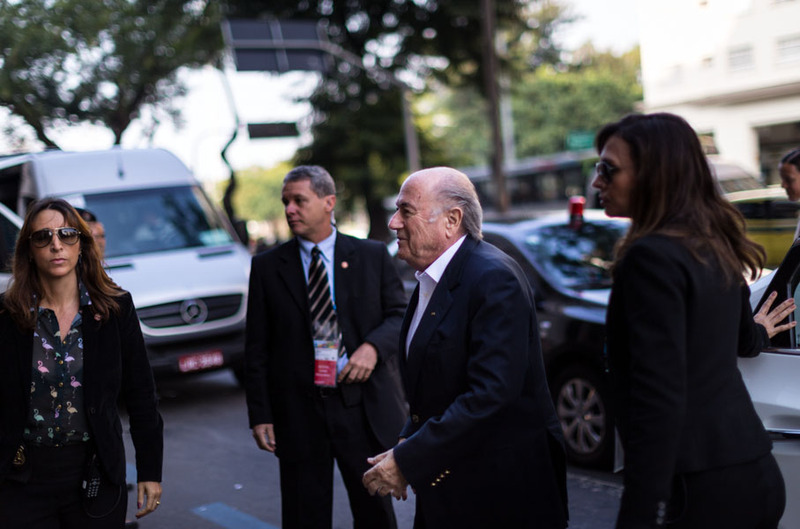 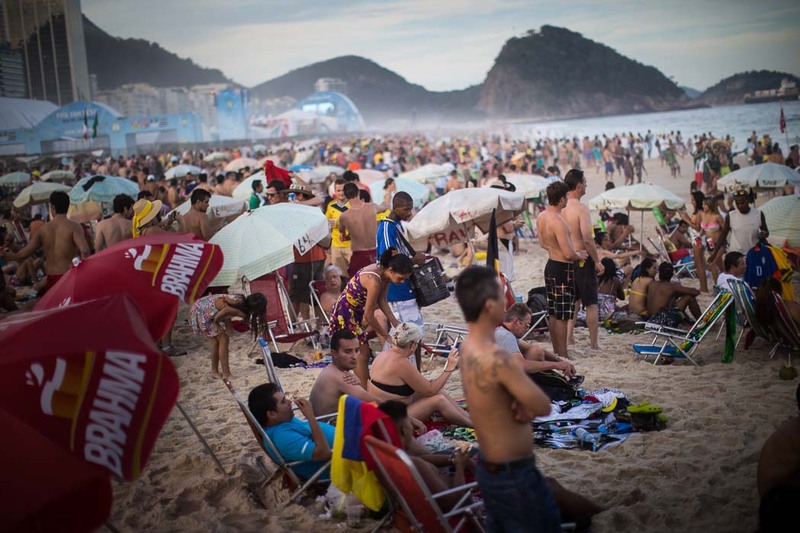 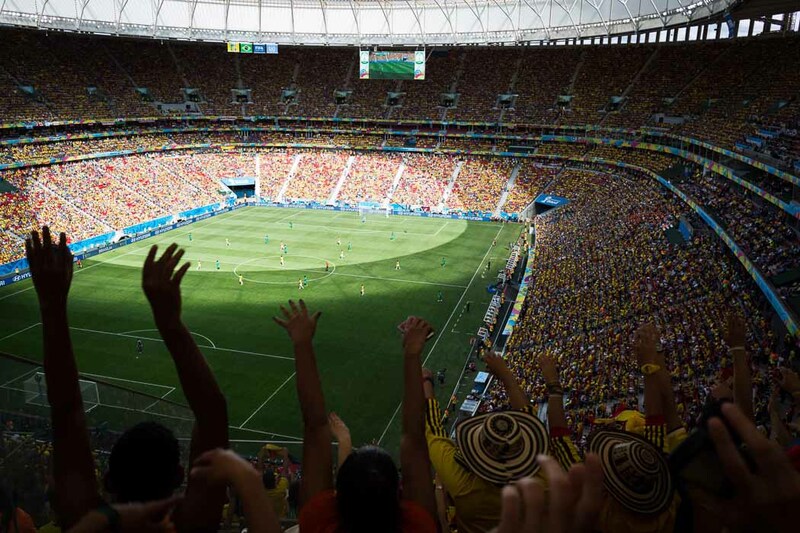 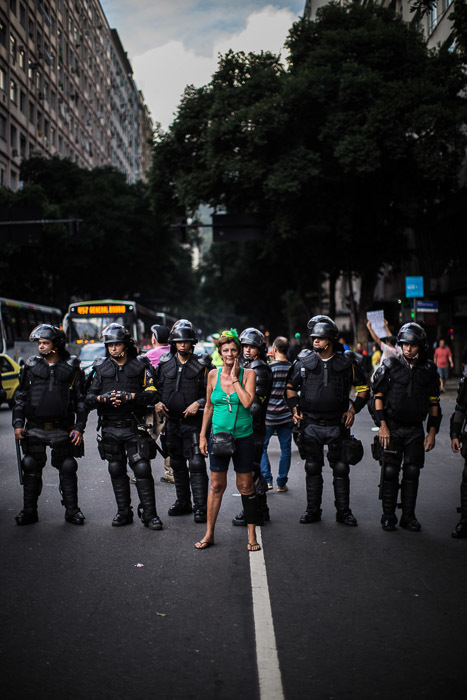 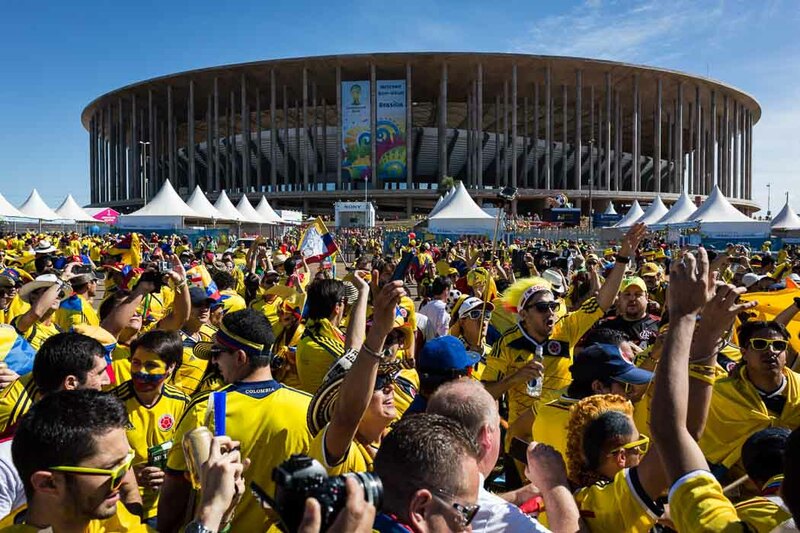 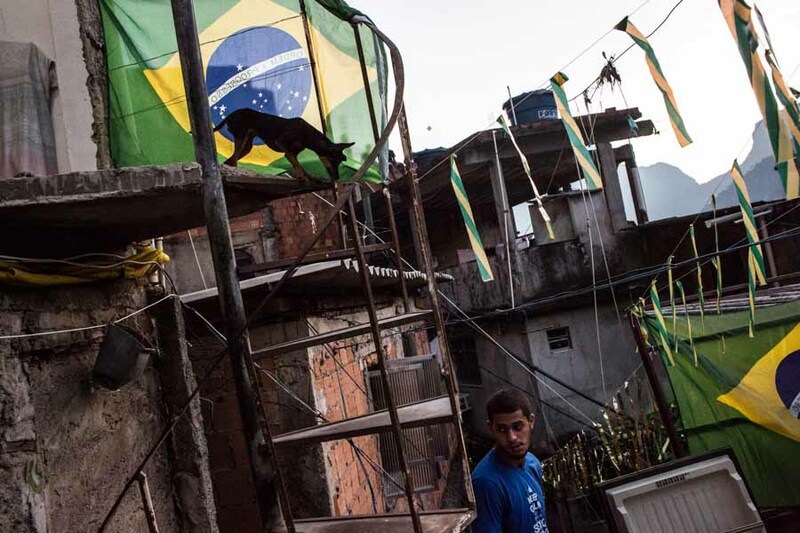 Thanks to Diego Giudice and ArchivoLatino I had the lucky to get an assignment covering the brazilian World Cup 2014. 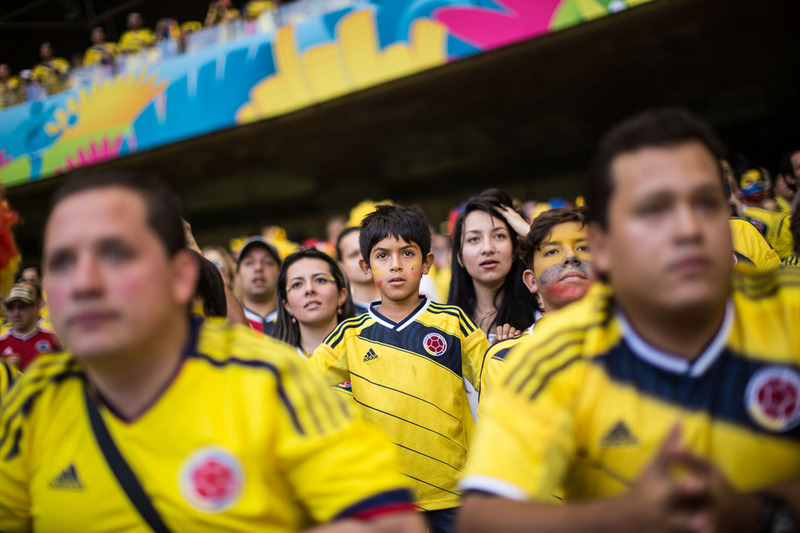 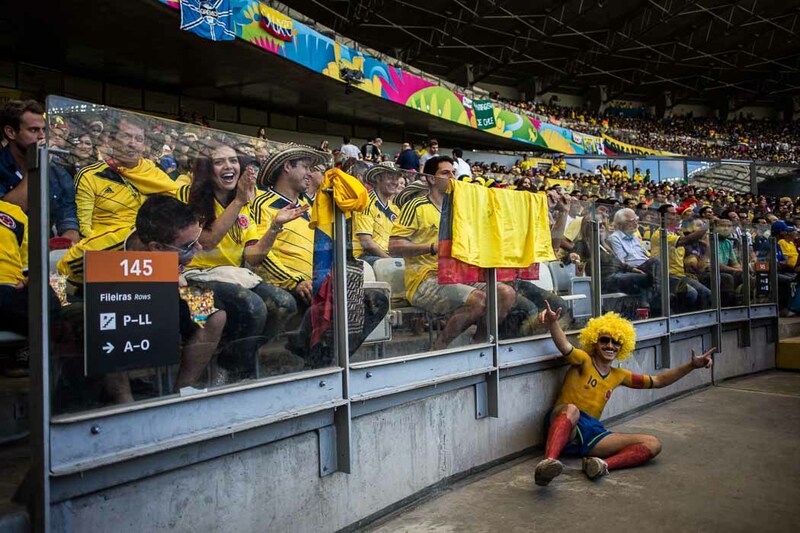 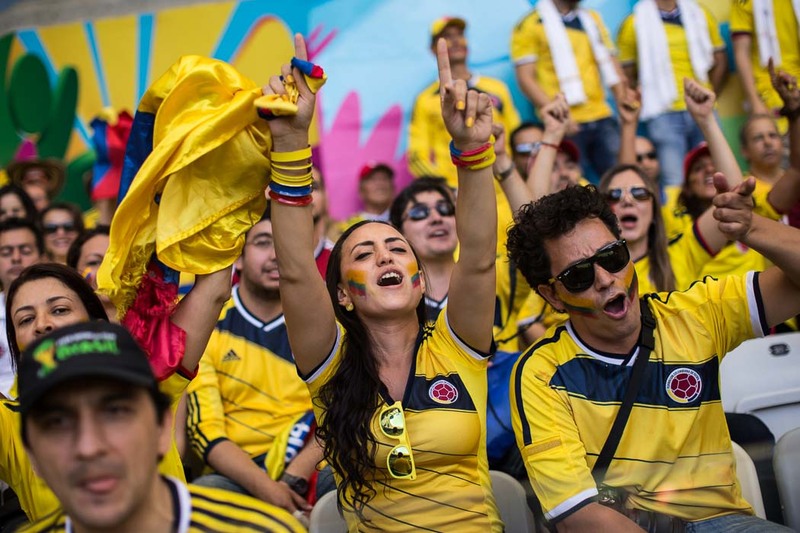 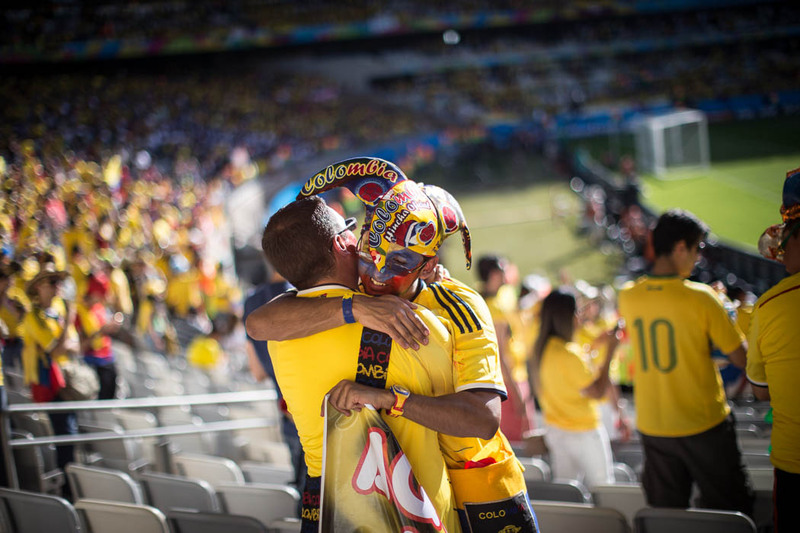 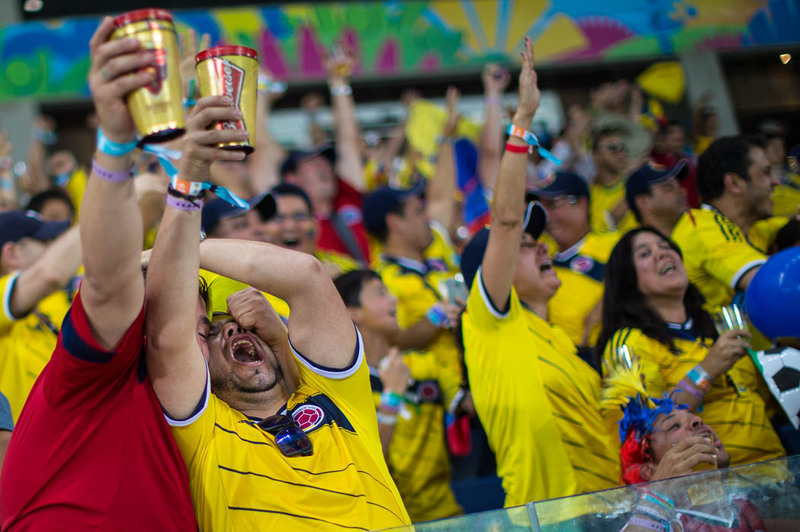 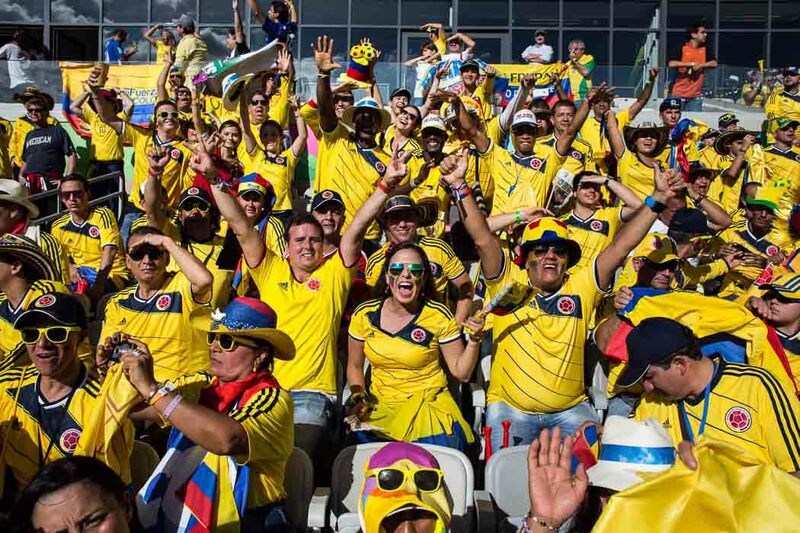 My task was to follow the colombian supporters. 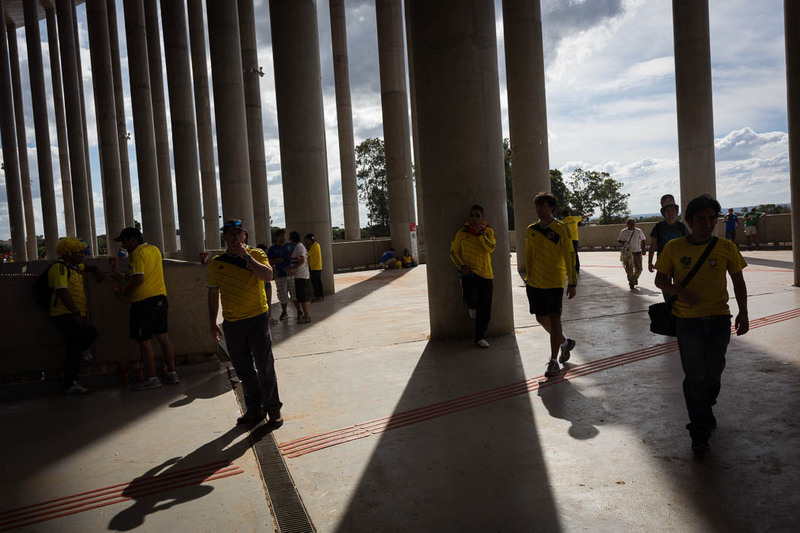 From Belo Horizonte to Brasilia buy bus. 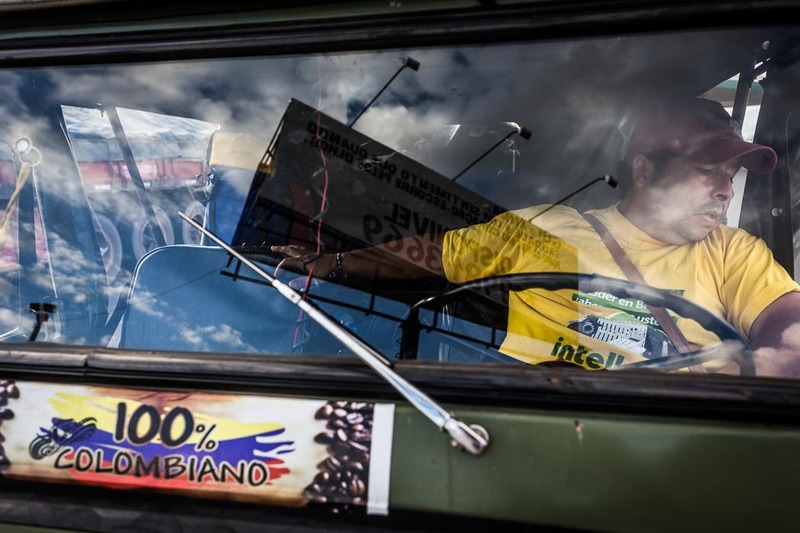 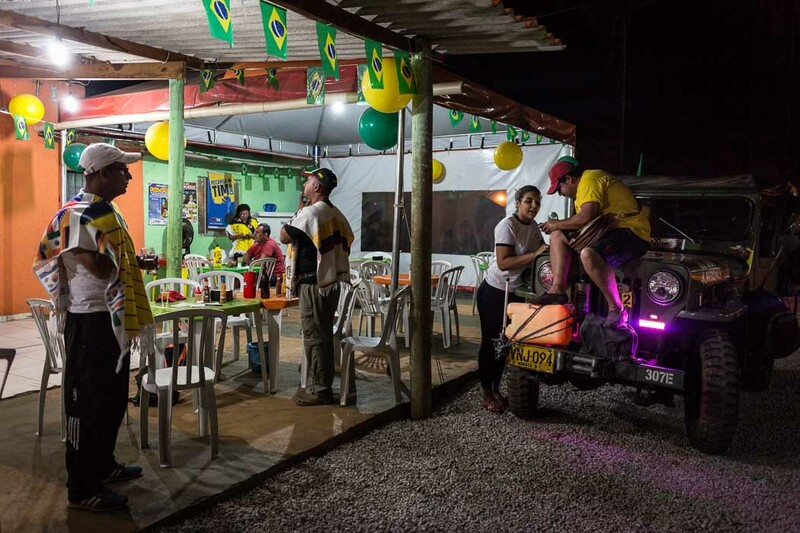 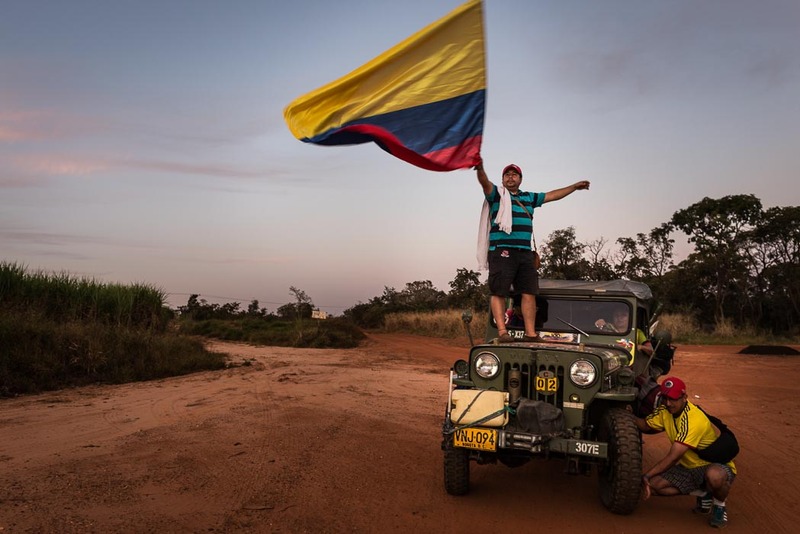 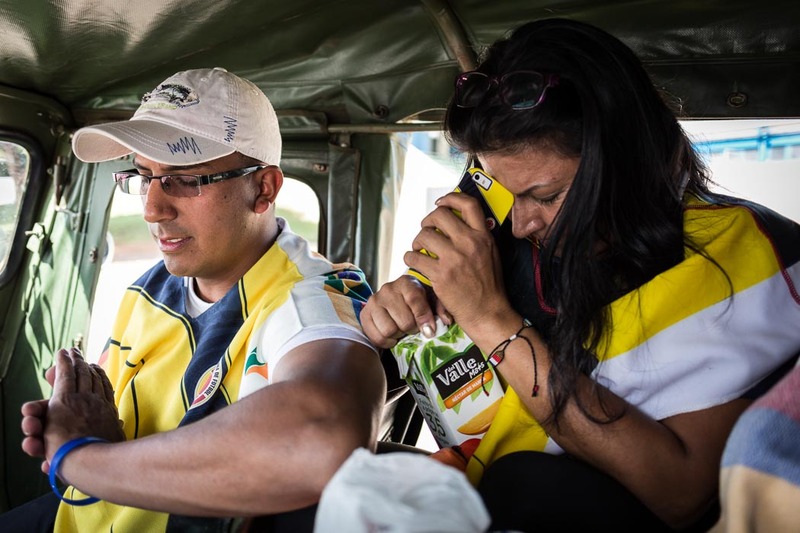 From Brasilia to Cuiaba in 1964 Jeep with 4 supporters we cross the 1500 km in 4 days at 60 km average speed. 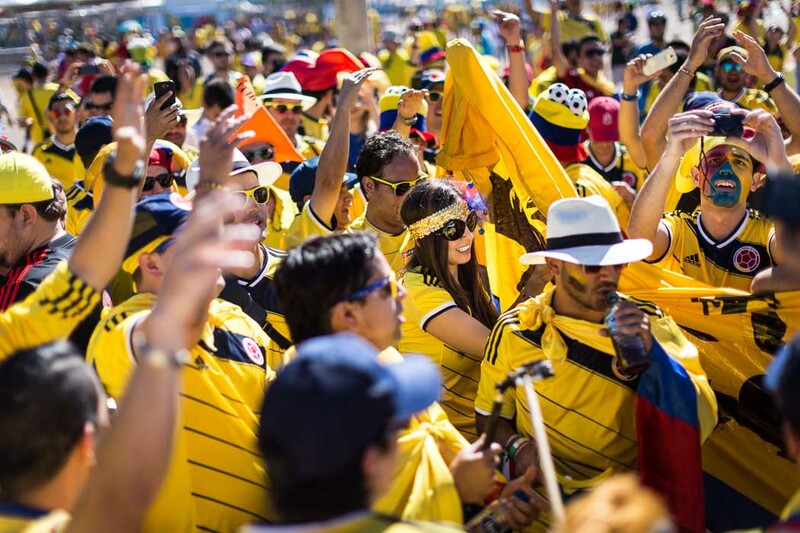 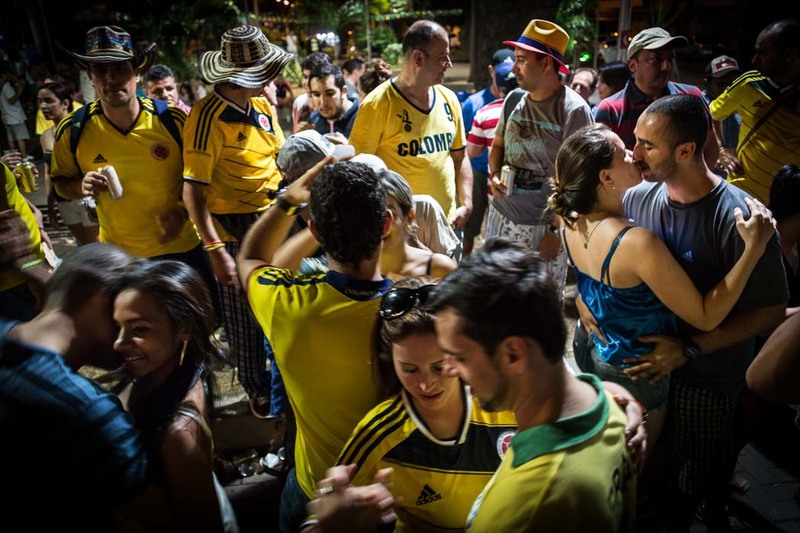 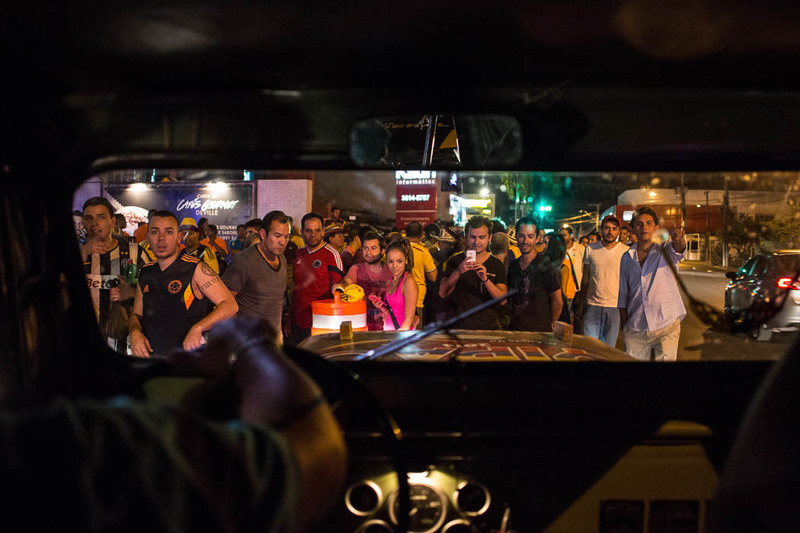 Then the final colombian match against local Brazil in Rio. 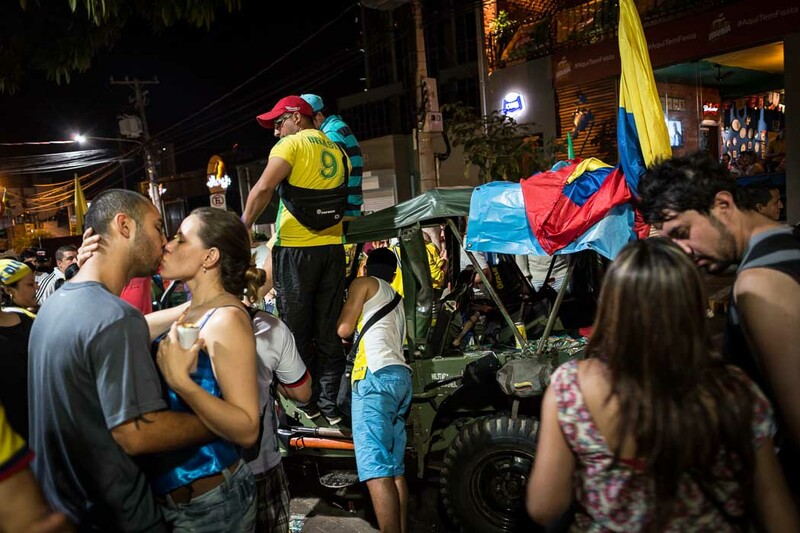 Of course I took a chance of covering the all situation. 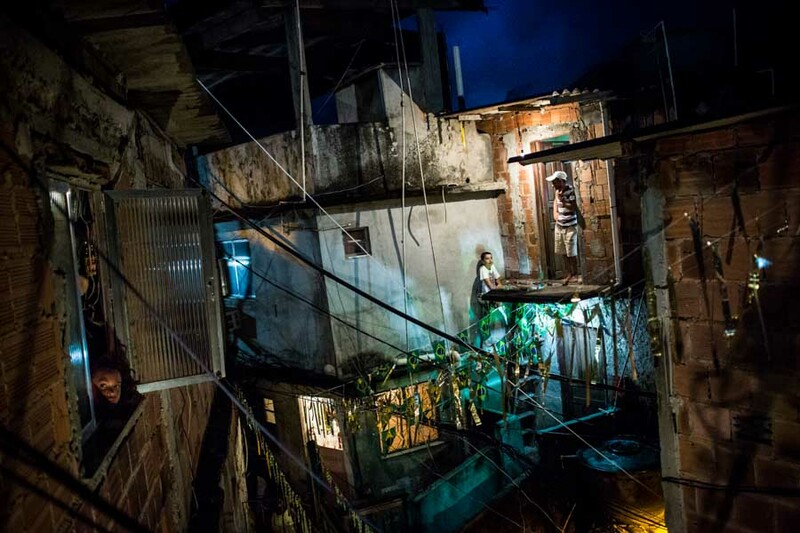 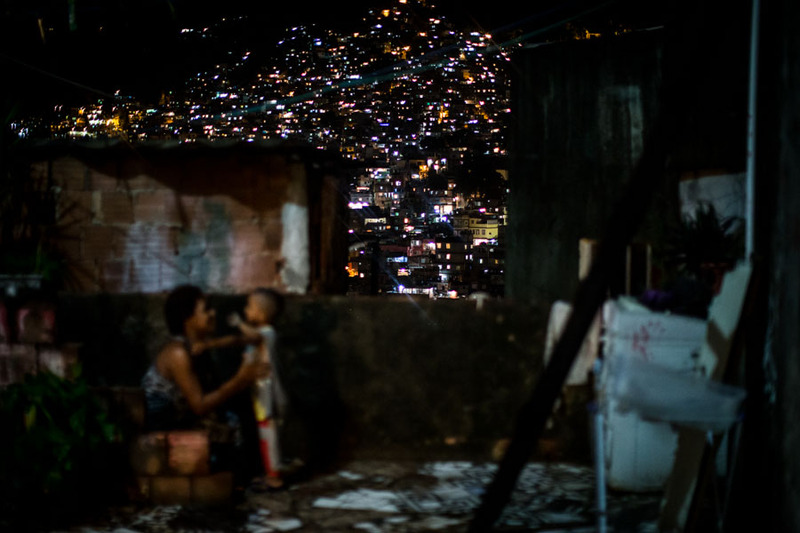 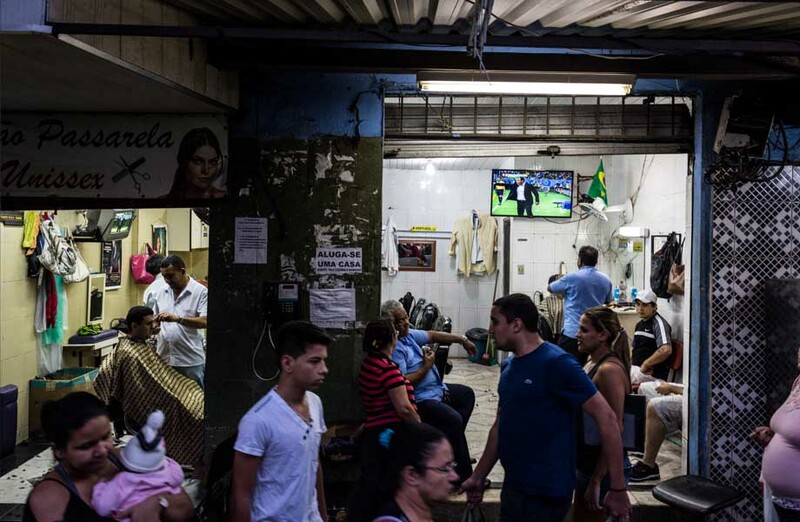 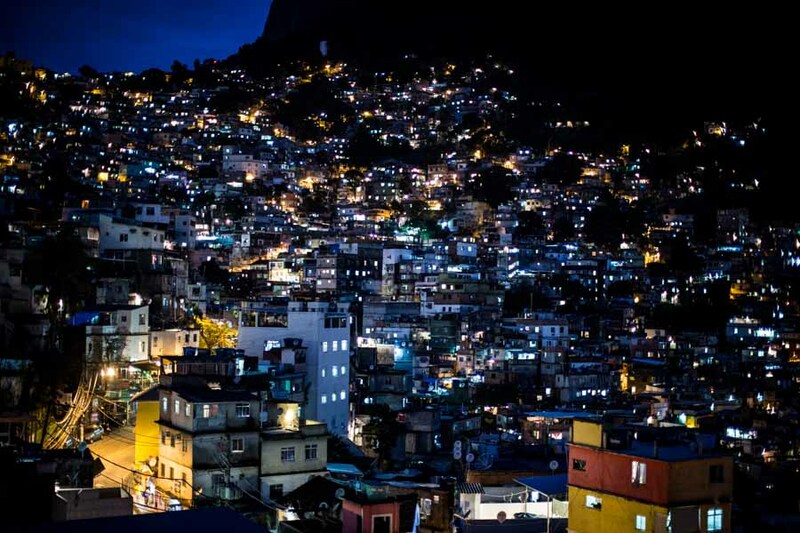 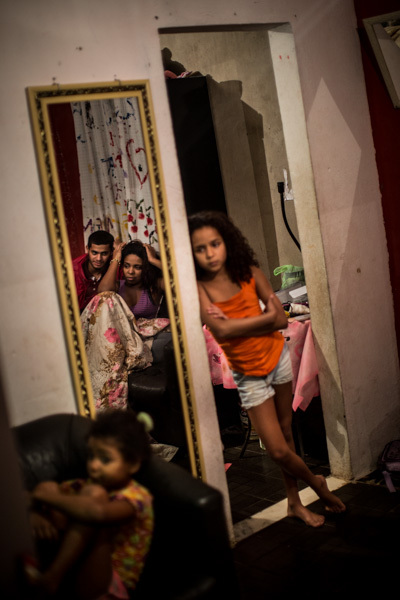 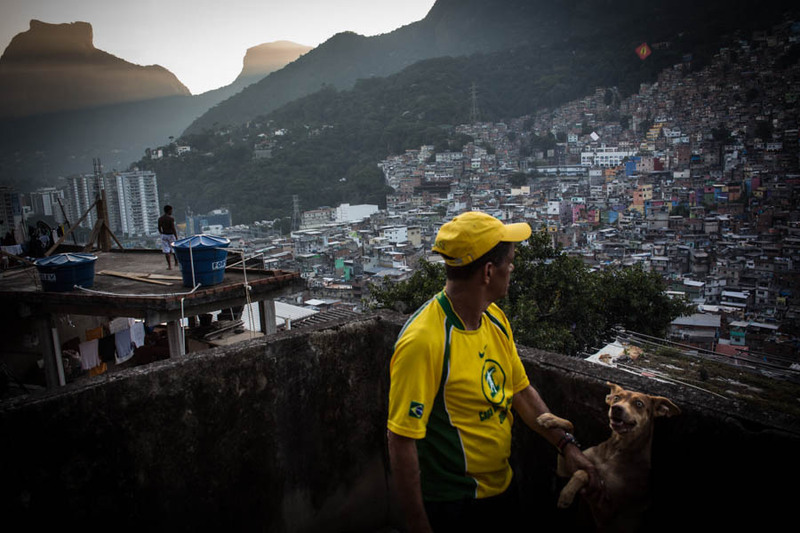 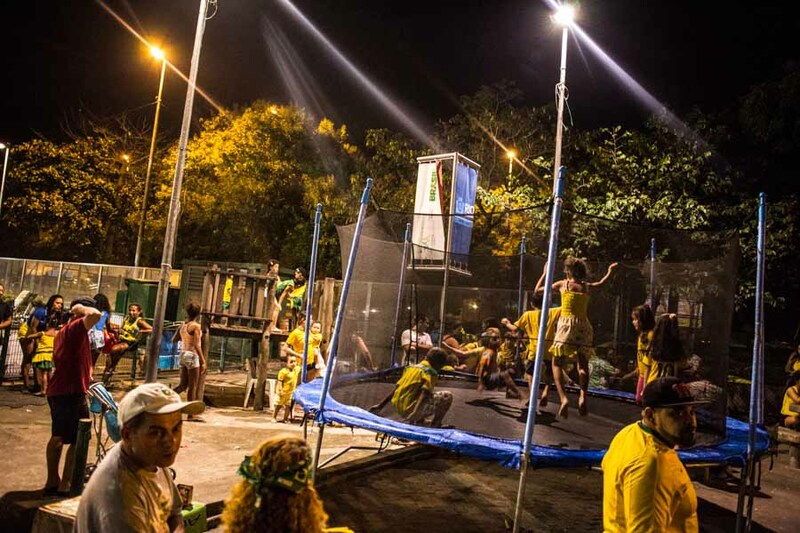 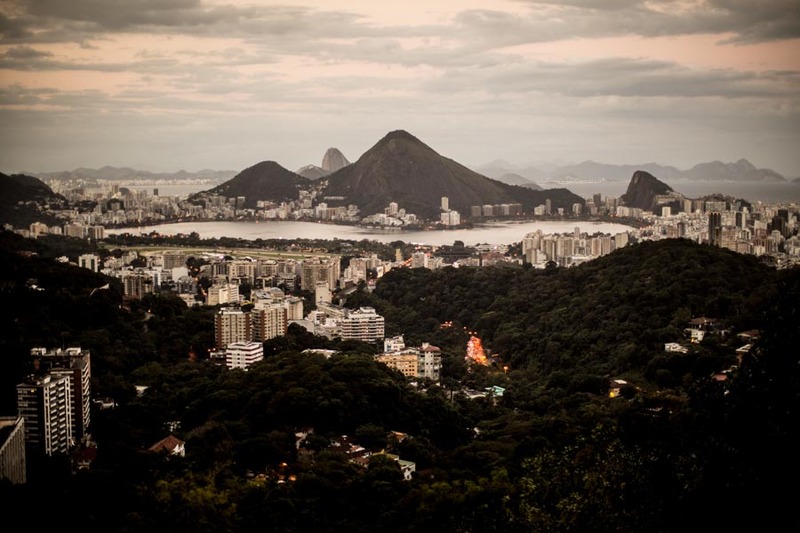 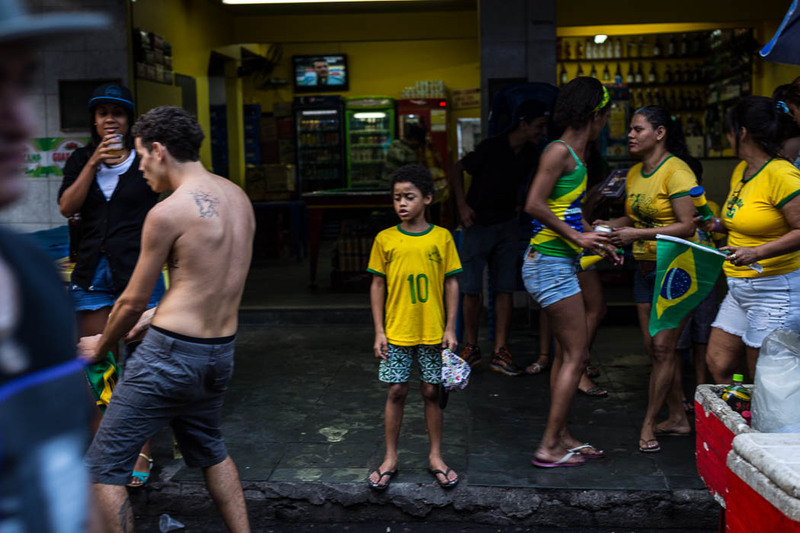 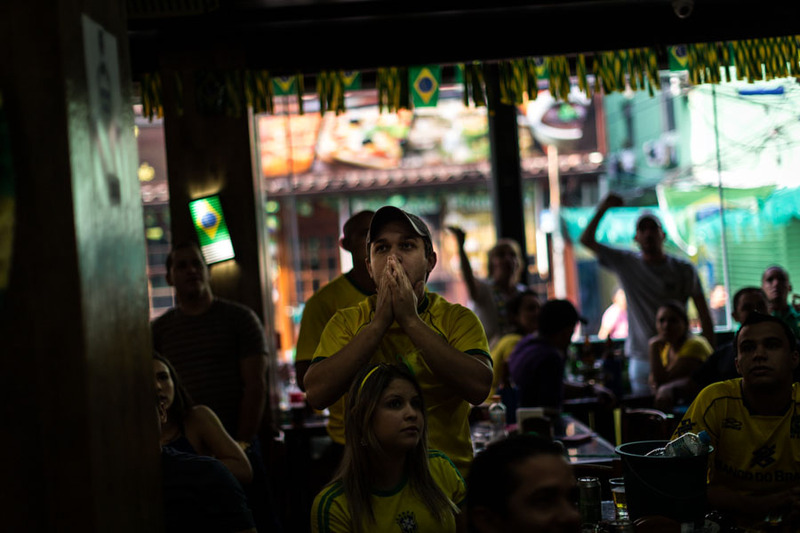 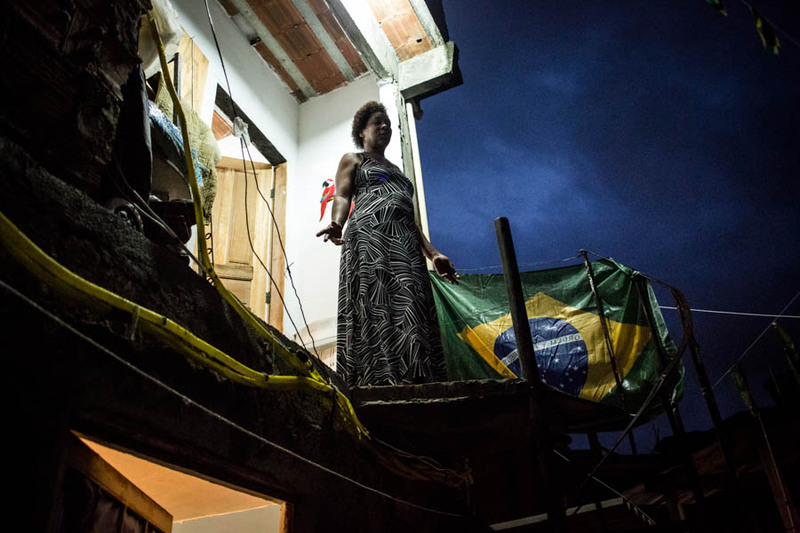 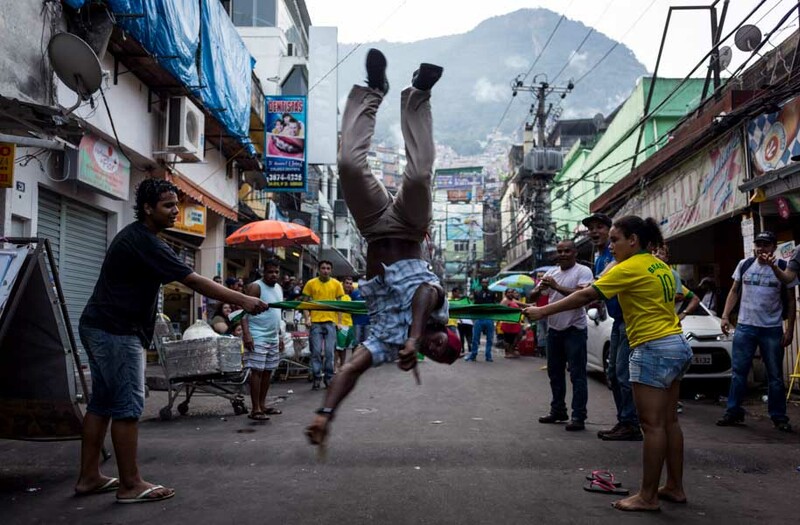 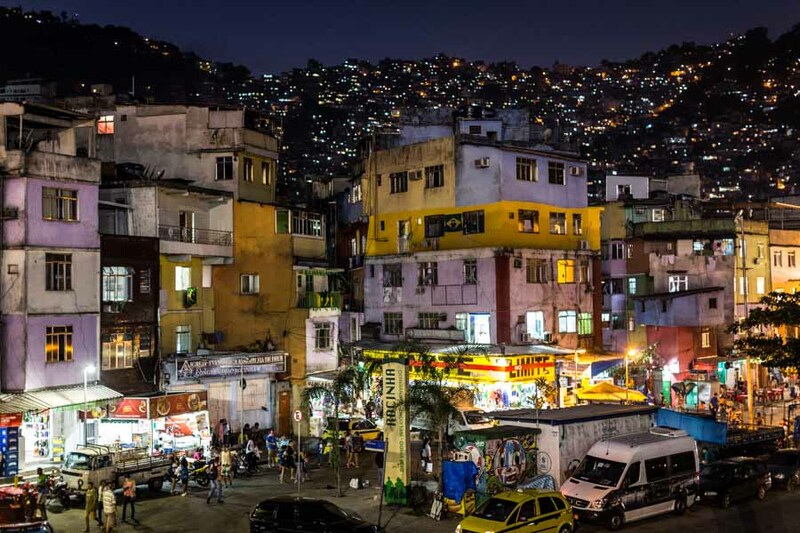 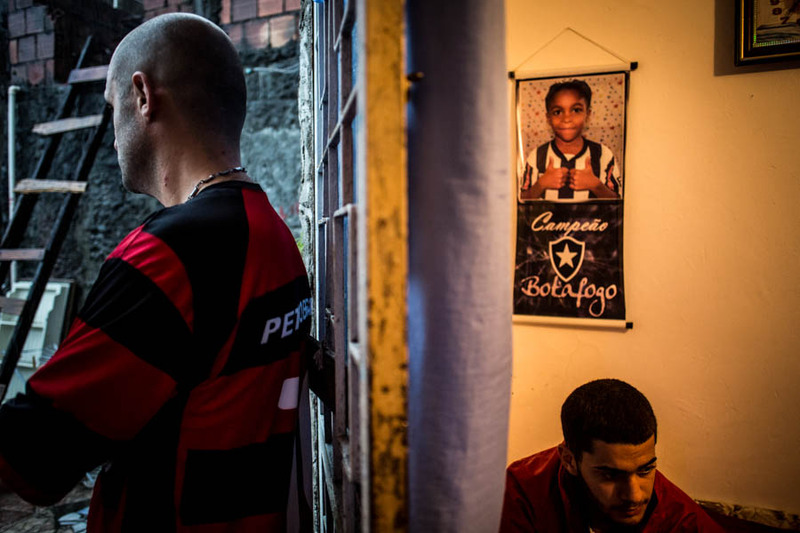 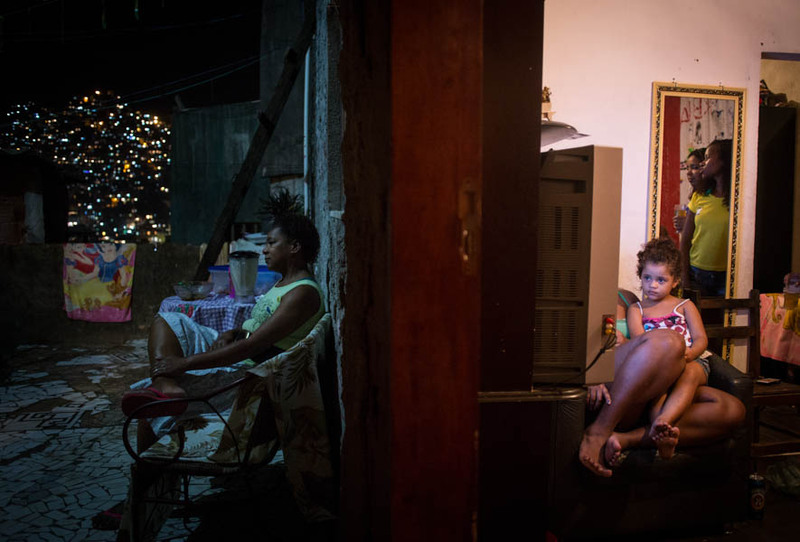 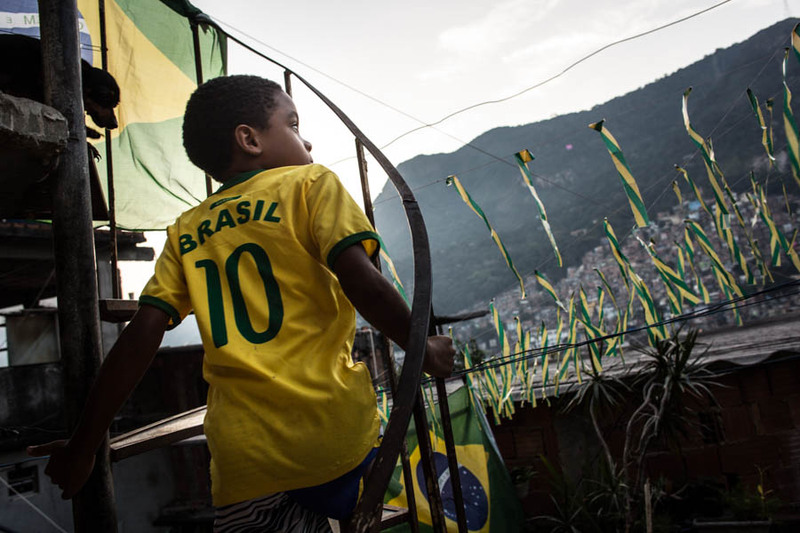 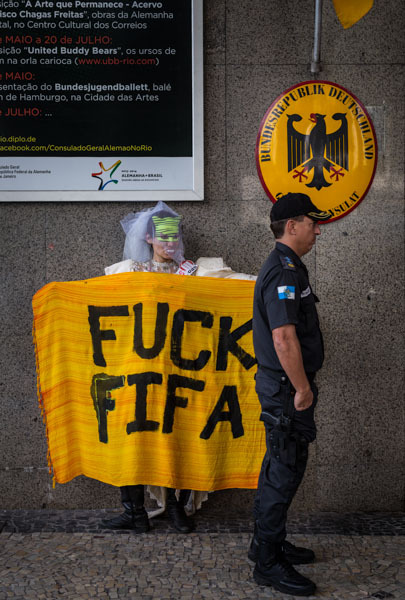 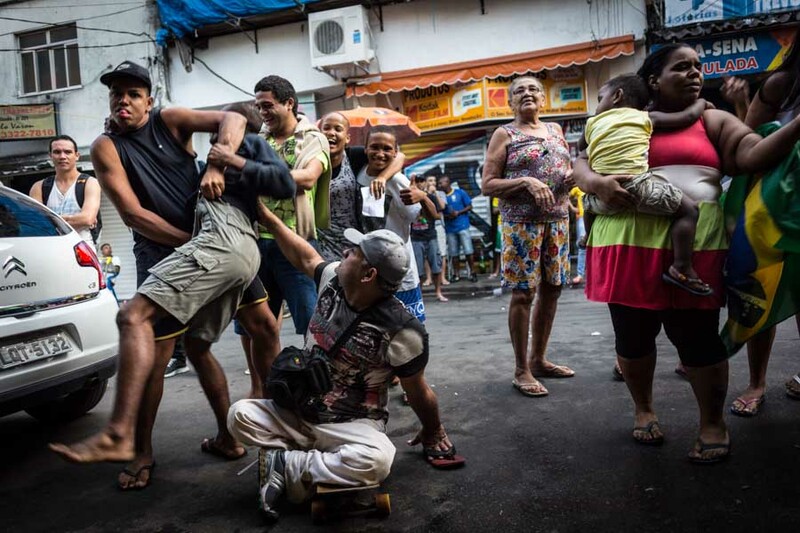 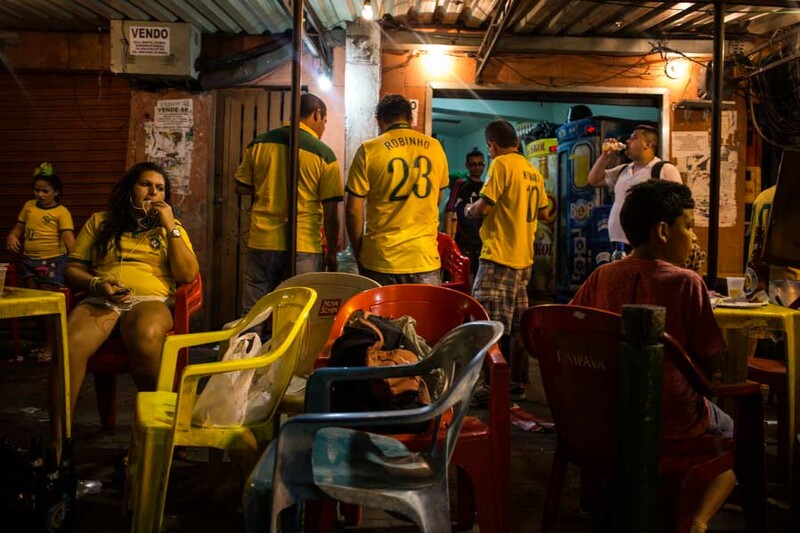 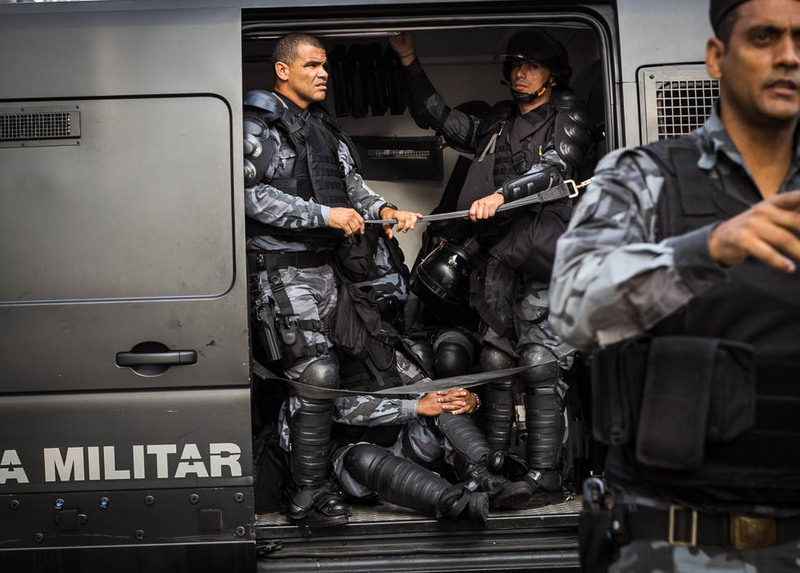 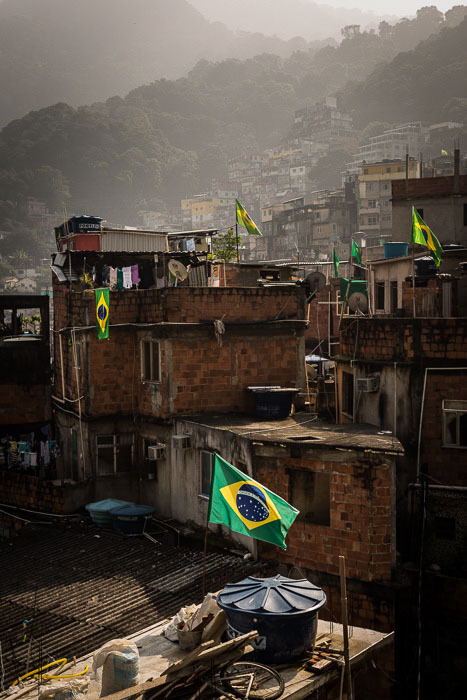 Some pics are from the Favela Rocinha, in Rio, where I watch Brasil be defited by Germany 7-1. 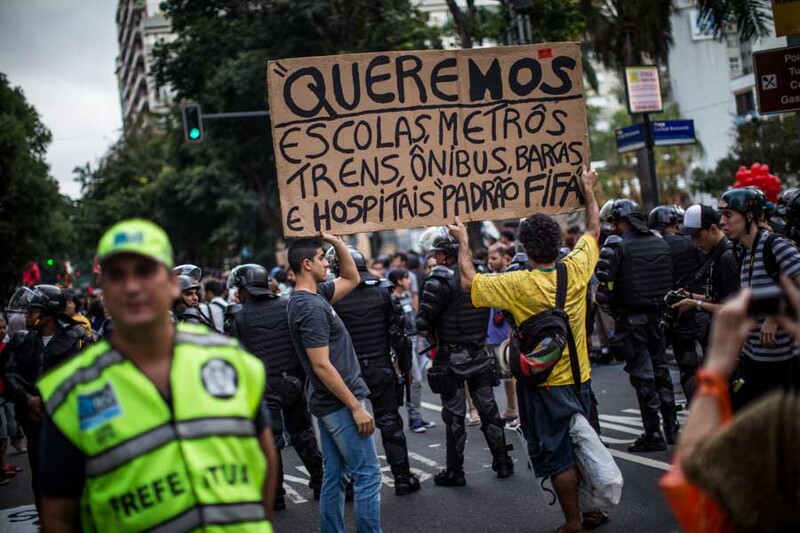 After few minuts of desperation the brasilian took it with lot of irony.